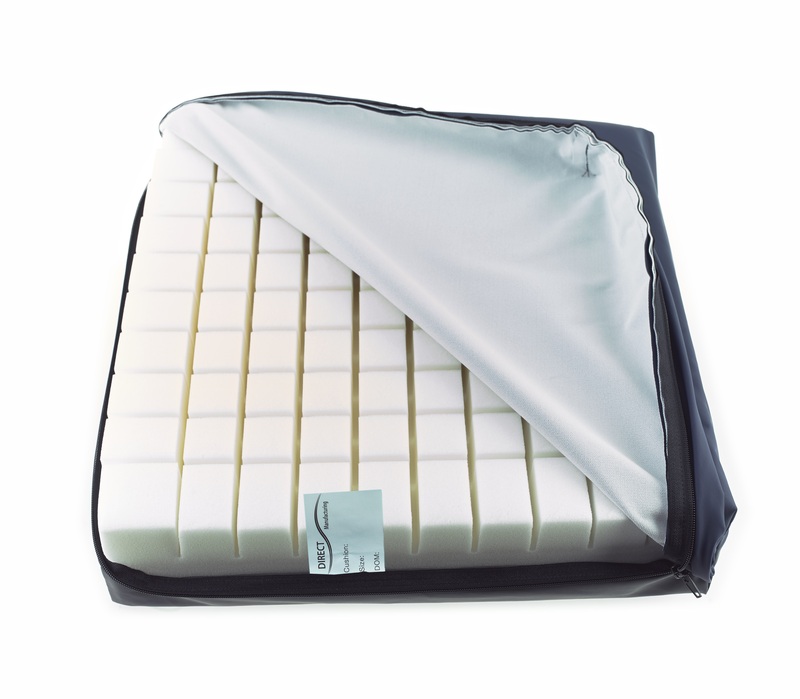 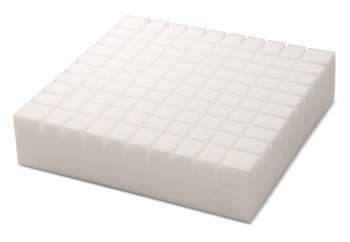 A 10cm thick cushion non reversible, bi- positional cushion with modular cuts on one surface to improve dispersion and comfort. 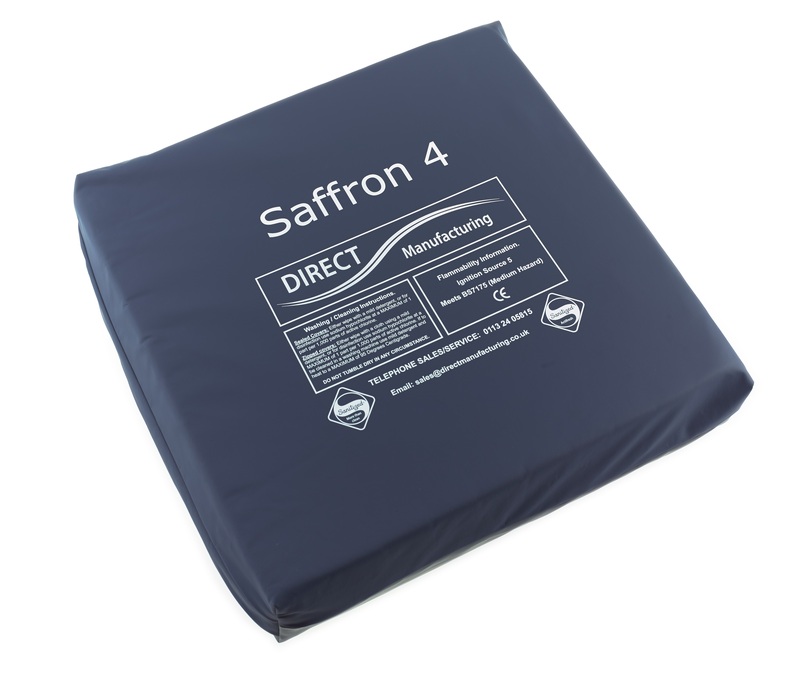 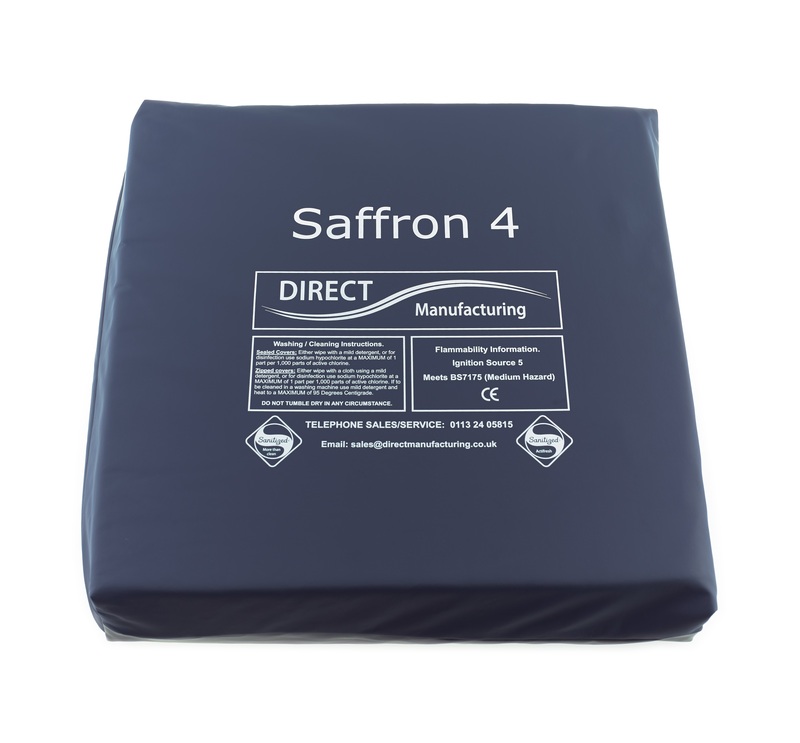 The Saffron 4 has a weight bearing capacity of 16 stones (105kgs ) Available in sizes up to 43cm square. 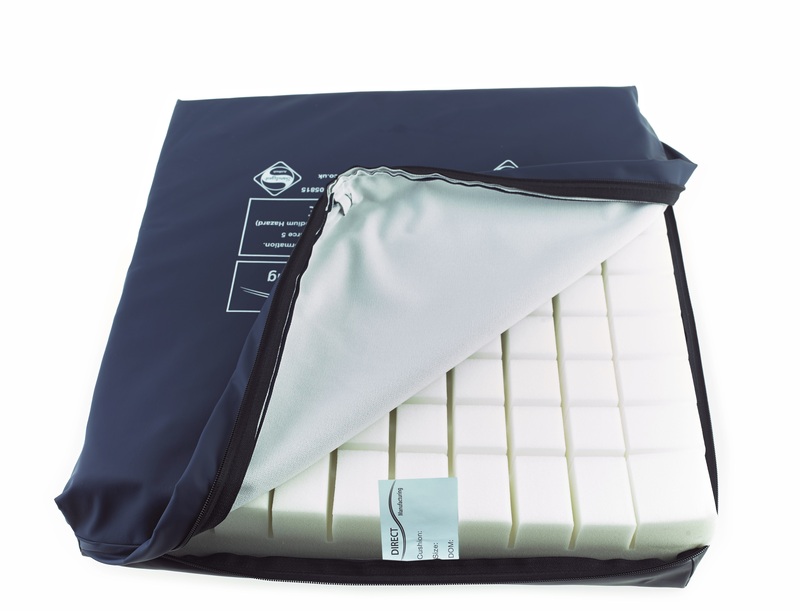 Suitable for At Risk use.